Little Booklet - Update coming soon! In this workshop you'll learn how to cut and fold one piece of paper to create a fun little 4-page (8 sides) booklet! We'll play with some washi tape, watercolors and pencils. All you need for this workshop is some paper and your imagination! Watercolours are absolutely amazing! I could truly play all day with watercolours and never achieve the same look twice! Coming soon - a fearless watercolour play date! My head is full of amazing ideas.... 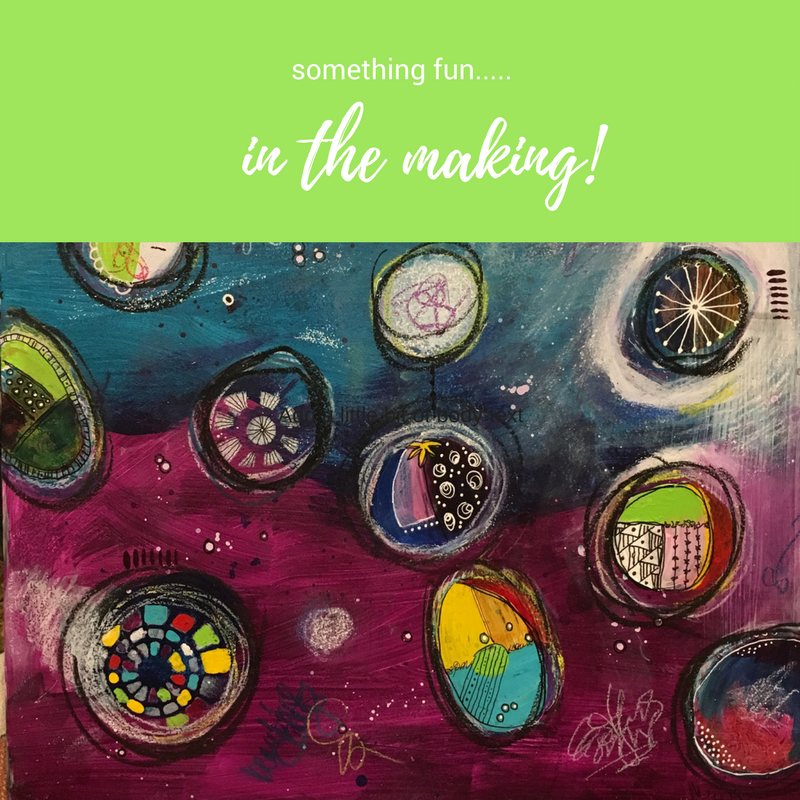 I can't wait to share with you and remember - go to my Contact page if you have an idea for a workshop or just want to chat! I am in the process of creating new workshops and didn't want you to think I'd forgotten about you... If you join my email list (below), you'll receive my newsletter (I promise not to bombard you!) - and you'll know when I have new workshops! Aren't colours amazing? Saving this spot for something really bright and full of colour!